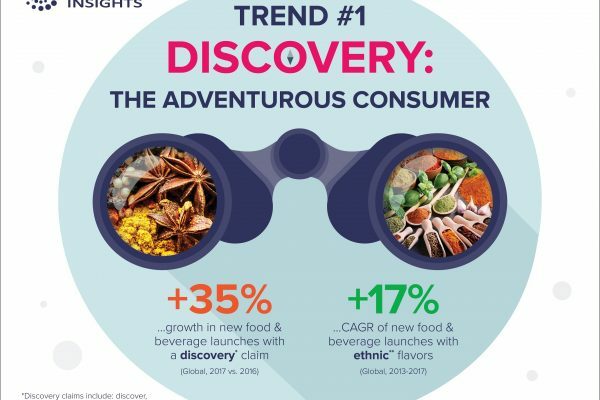 Targeting increasingly adventurous consumers, set on new discoveries and experiences, will be key to developments within the food sector, including confectionery, during 2019, according to research group Innova Market Insights. 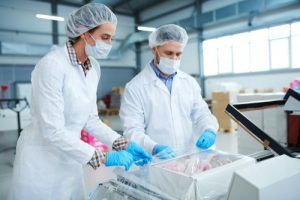 The connected world has led consumers of all ages to become more knowledgeable of other cultures, contributing to 35 percent growth of “discovery” claims, when comparing 2017 and 2016 new product launch results. The food and beverage industry is increasingly focusing on satisfying the adventurous consumer. 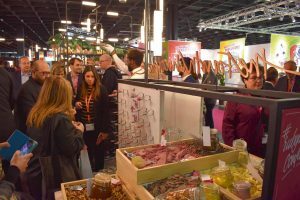 Consumers are moving out of their comfort zones to explore bolder flavours and multisensory food experiences. There is a focus on heightened sensory delivery, often combined with an element of the unexpected. 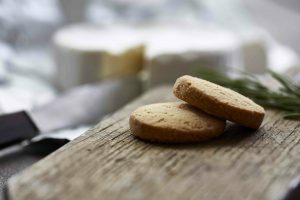 The other top trends identified by the research group include: eating for me, a fresh look at fibre, I feel good, small player mindset and connected to the plate, which draw upon the organisation’s research across the entire food and drink sector.